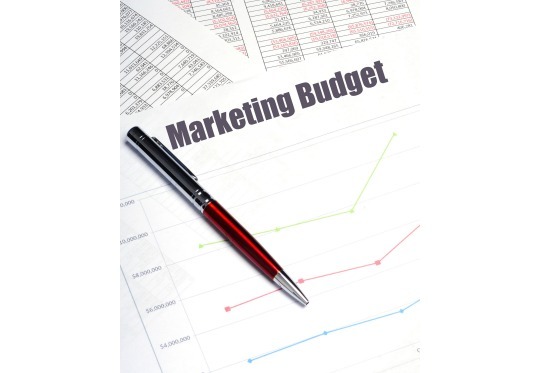 Comments Off on How to set the right budget for inbound marketing? Why responsive design is essential for Inbound Marketing? 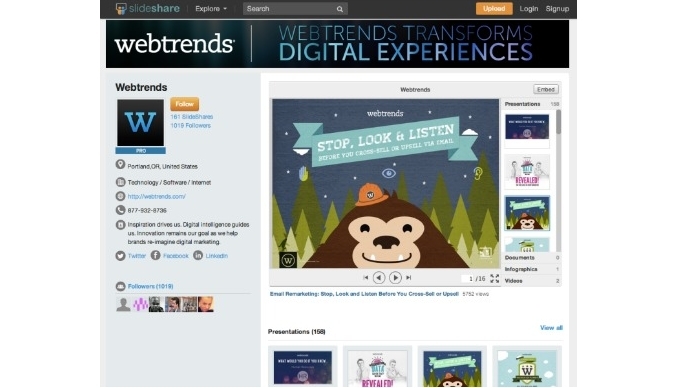 Comments Off on Why responsive design is essential for Inbound Marketing? Why Blogging is a must for Inbound Marketing? 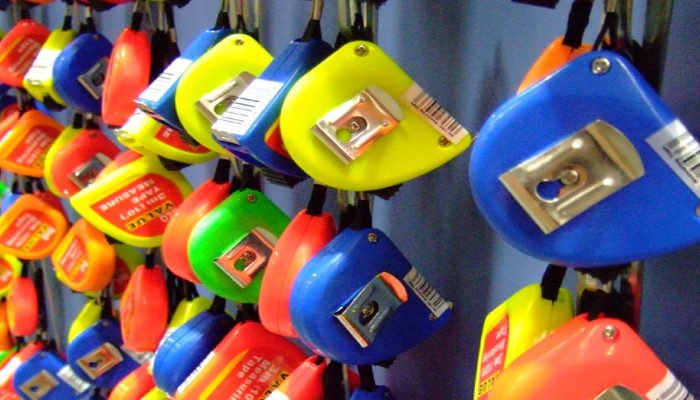 Comments Off on Why Blogging is a must for Inbound Marketing? 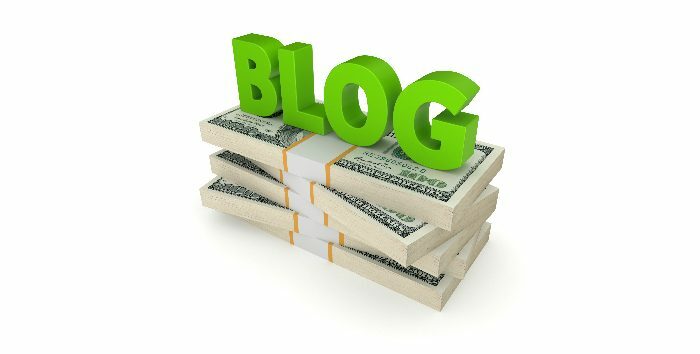 Got a blog on your website? Great. 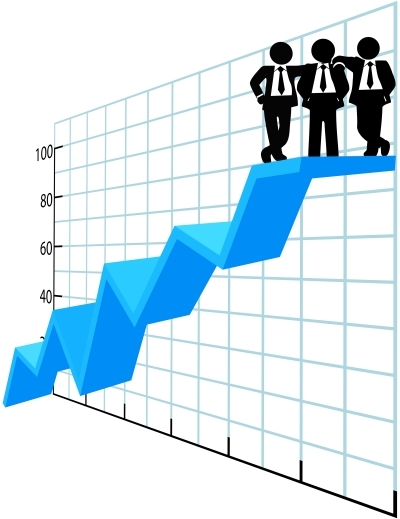 Here is how you can analyse its performance and keep a check on your ROI! 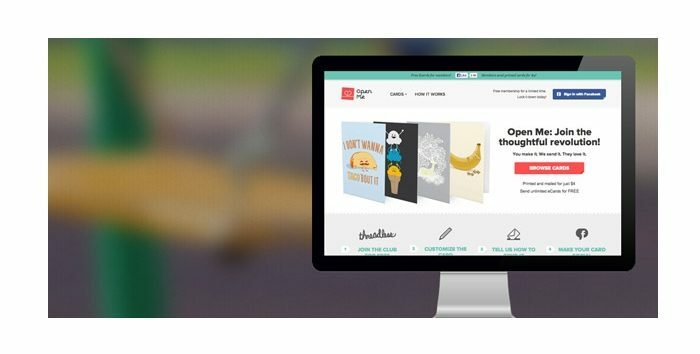 Comments Off on Got a blog on your website? Great. Here is how you can analyse its performance and keep a check on your ROI! 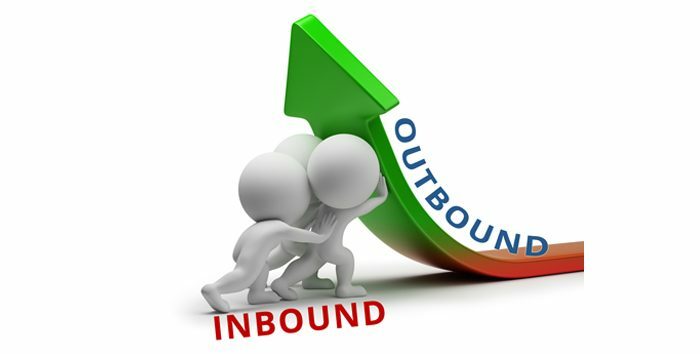 How Inbound marketing will help outbound marketing? 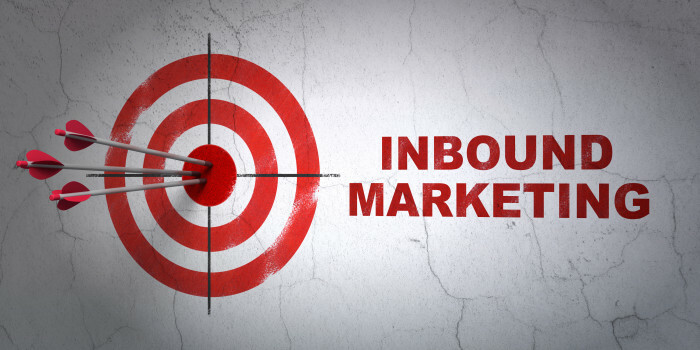 Comments Off on How Inbound marketing will help outbound marketing? 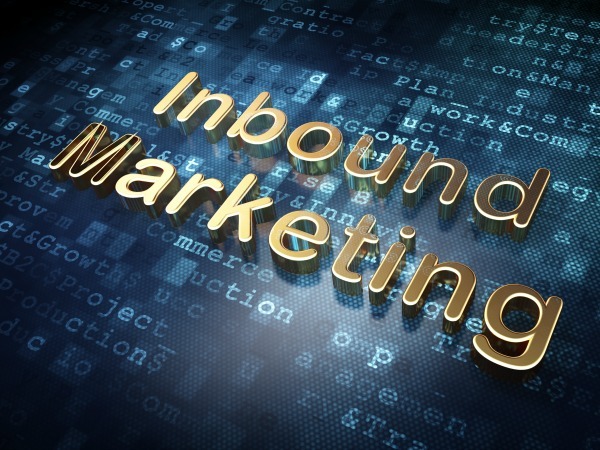 What is Inbound marketing? How can it help Indian businesses? 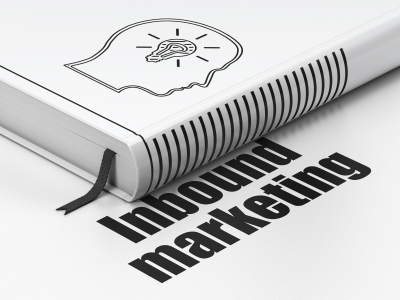 Comments Off on What is Inbound marketing? How can it help Indian businesses?